Alfheim Online. 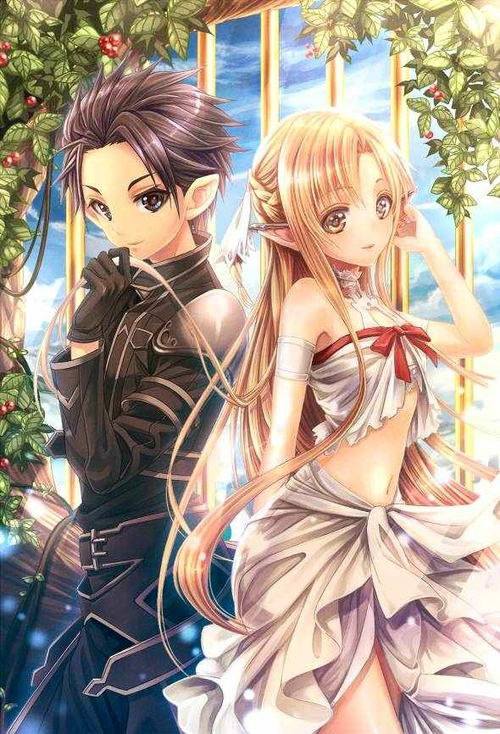 Kirito and Asuna, Alfeihm Online.. HD Wallpaper and background images in the sword art online club tagged: art anime online asuna kirito sword sword art online pictures alfheim online. Kirito and Asuna, Alfeihm Online. This sword art online photo might contain ramo, ramillete, ramillete de flores, ramo de flores, vestido de la cena, vestido de la cena,, vestido de noche formal, vestido de cena, formal, and vestido de noche.